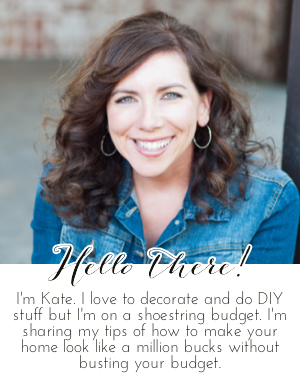 Chic on a Shoestring Decorating: Flaunt it Friday 102! It is a party, after all. And I don't know about you but I'm SOOO ready for the weekend. I could really use a good party. Thank you for hosting week after week! Thank you for hosting!! I love linking up every week! PARTY PEOPLE IN THE HOUSE! I love it! Thank you for hosting! Fun party. Yes, I think it's definitely time for the weekend! Thanks for the great party! Thanks for hosting Kate, some lovely things to check out.